The Central Industrial Security Force (CISF), the national agency tasked to secure these important assets, has created a maiden 'media lab' and social media monitoring control room -- the Pattern Research For Institutional Social Media (PRISM) analytics -- at its base in Arakkonam near Chennai. New Delhi: Social media trends and data analytics will be used for the first time in ensuring and monitoring the security at the country's most vital assets such as airports and nuclear and aerospace installations. A special team of CISF agents has been trained with the job of tracking social media trends, news, reports and indicators across various platforms, collate them and dish them out as vital pieces of "actionable intelligence" to various airports and other vital units. Platforms like Twitter, Facebook, YouTube and Flickr will be used by the paramilitary force to check any suspicious activity against the assets it guards. The platform, developed by IIT Delhi, is used by the Intelligence Bureau (IB) and the Mumbai police to keep a check on security issues. "We are doing this on an experimental basis. The PRISM control room is based in the southern part of the country as we have a sizeable number of units that have our armed security cover in that part. Based on the experiences, this smart centre will be further bolstered," CISF Director General OP Singh told the Press Trust of India. He said that a special team of his men and women will keep a "track of social media trends" with the sole view of keeping their units such as airports, aerospace stations and nuclear bases safe. "This is completely in-house. We intend to link it to our WAR (web analytics and resolution) room that is already operational and based in Delhi," Director General Singh said. "The digital chatter in the world of social media is a great source for intelligence collection and timely action. Public sentiment towards the force, behavioural pattern and predictable actions can be a great help to take timely action and avoid any mishap," a senior CISF officer said. A red flag would be raised, he said, in the case of any posts that indicate a threat towards the units covered by the CISF or any potential harm that a force personnel would inflict upon self or others. "The potential of this unique platform would be to avert even suicides in the force, to an extent as any sort of abnormal behaviour or posts would be an indicator for action to be taken. "This would be done through features like sentiment analysis in-built in the software itself," the official said. 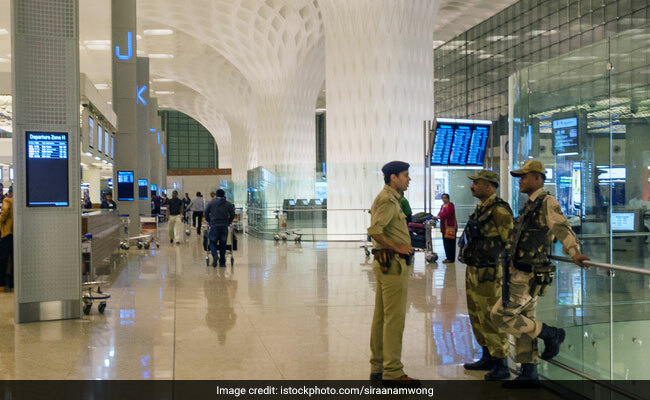 The 1.80 lakh personnel-strong CISF is tasked to secure 59 airports and other vital installations under the command of the Union home ministry.